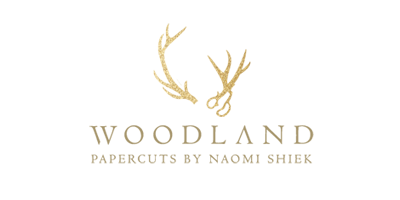 W O O D L A N D P A P E R C U T S is the design studio of Naomi Shiek (that's me!). My name means PLEASANT, my surname is pronounced CHIC, and I definitely endeavor to make my small corner of the world a pleasant, elegant place to be. Since earning my degree in illustration I've been very lucky to be making a living indulging my love of papercutting & making others happy. 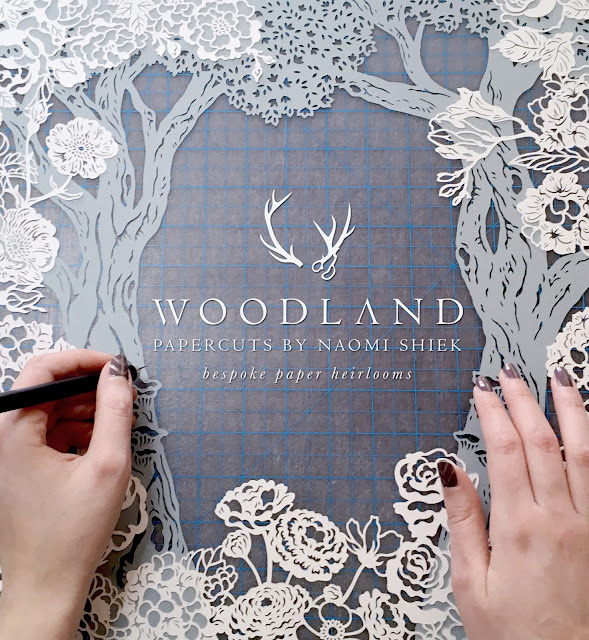 My papercuts are romantic, original, highly-detailed and time-consuming tactile artworks cut by hand. I create papercut ketubot for private clients in the Nouveau Judaica style; a young & fresh style which is influenced by regional decorative crafts and European fairytale art. 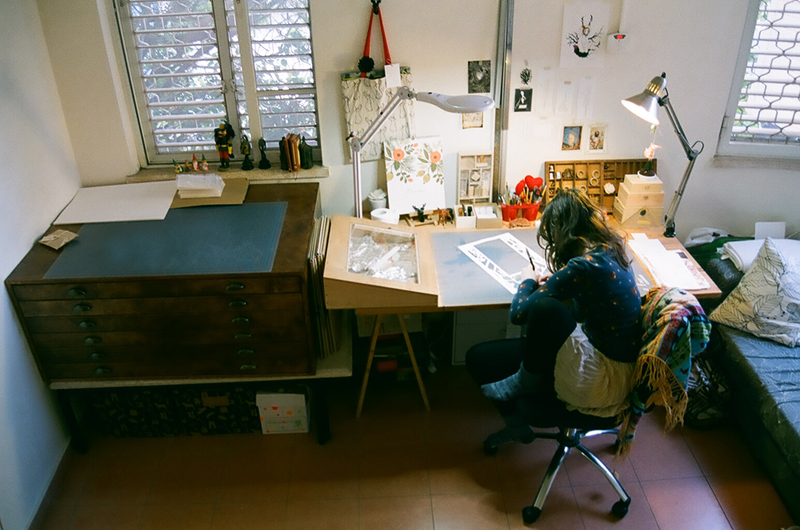 My work is inspired by nature, featuring forest scenes, floral arrangements and noble animals. My art has travelled to the corners of the world, from Canada to Australia. My papercut illustrations and wedding stationery are sold at Woodland Papercuts on Etsy, and you're also welcome to contact me for custom commissions! 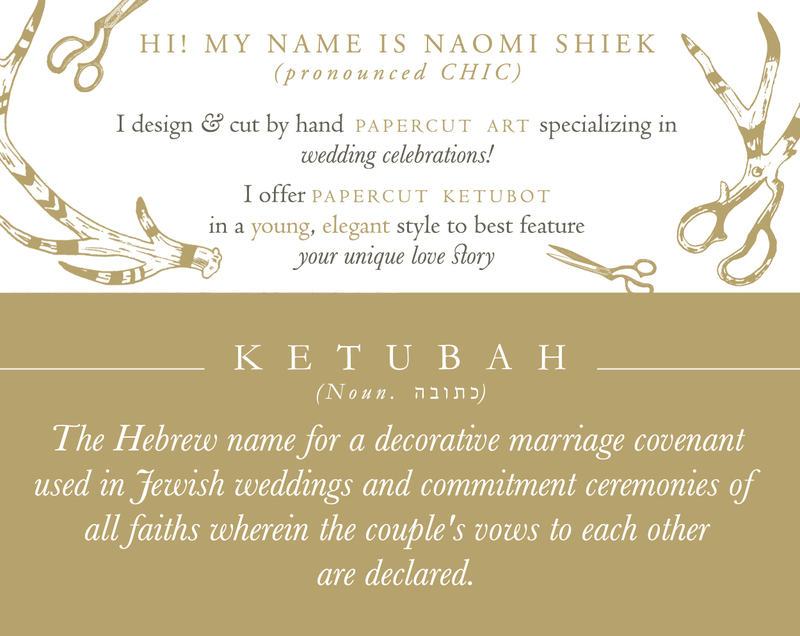 My papercut ketubot are in the private collection of the Jewish Historical Society of Greater Hartford, and in 2015 were part of an exhibition titled 'Breaking the Glass: The American Jewish Wedding'. You can also find my work featured in several wedding magazines and design blogs like Martha Stewart's Real Weddings, Brides, Design*Sponge and Style Me Pretty.